Hydromega - The power generating stations are fully operational. BHFN will see benefits of this project starting June 2015. Probe Mines - Will continue exploration around the Borden Lake property. They will conduct a winter ice-drilling program this year to determine future exploration, etc. We have monitors on site throughout this process. All Rights Reserved Worldwide. 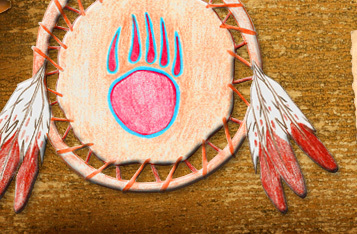 Copyright © 2009 Brunswick House First Nation and Northshore Developments.